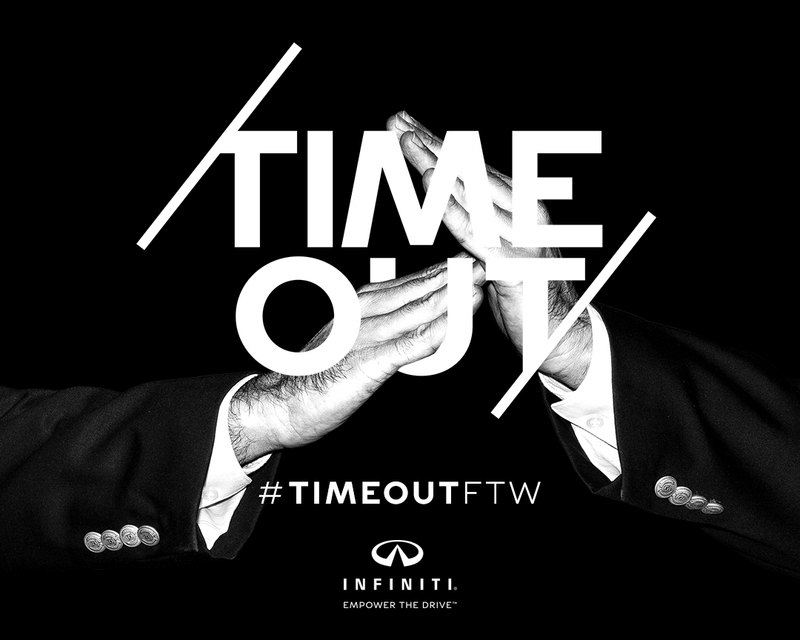 INFINITI enters NCAA basketball’s most exciting and competitive season with a new campaign that asks coaches, students, alumni and fans to participate in defeating everyone’s rival – cancer – by taking a “timeout for the win” (#TIMEOUTFTW). The INFINITI campaign comes to life through partnerships with the National Association of Basketball Coaches (NABC), NCAA, ESPN, and the American Cancer Society. 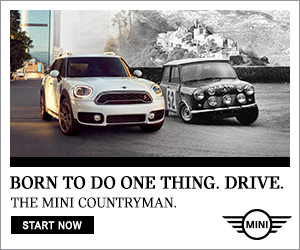 Between Jan. 14 and March 11, 48 NCAA Division I men’s basketball coaches will compete for fan votes to win the bragging rights and the highest percentage of the $600,000 INFINITI will donate to Coaches vs. Cancer, a nationwide collaboration between the American Cancer Society and the NABC.